Completely renovated 3 split level home! 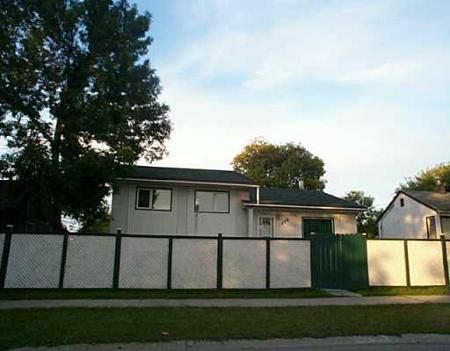 Total of 4 bedrooms approximate living area is 1870 sqft. Triple pane windows, new floorings all over the house(ceramic tiles , laminate floorings and carpets all in 2006) It has DT1 garage plus new concrete pad at the back good for 2-3 cars plus patio and garden area. Two full baths plus ensuite, new designer interior paint and exterior, very spacious home with combination of formal dining/living room with new stucco in ceiling, big eat in kitchen and huge master bedroom, it also has a family room at the lower level and finished laundry area. Fridge, stove,washer, dryer, freezer, dining table and one bedroom suite included. Nothing to do just move in and relax!